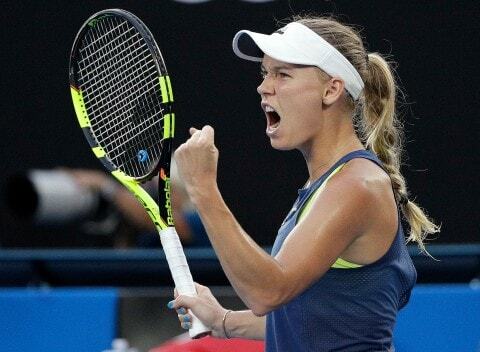 Australian Open Reflections 🇦🇺🎾 & Wozniacki's secret weapon! The Australian Open Tennis Women's final was one of the best ever in terms of athletic ability, competitiveness and skill. Caroline Wozniacki's game is build around running & her superior endurance set her up perfectly for a championship win. It is good lesson for all of us - whether you play tennis, golf, footy or just trying to get through 'life' looking after the kids....in an ideal world, you want your physical capacity to meet (or ideally outstrip) the demands on your body. There is no better way to 'solidify' your movement capacity than by running a half / full marathon, depending on your goals. Let's look at the numbers more closely. 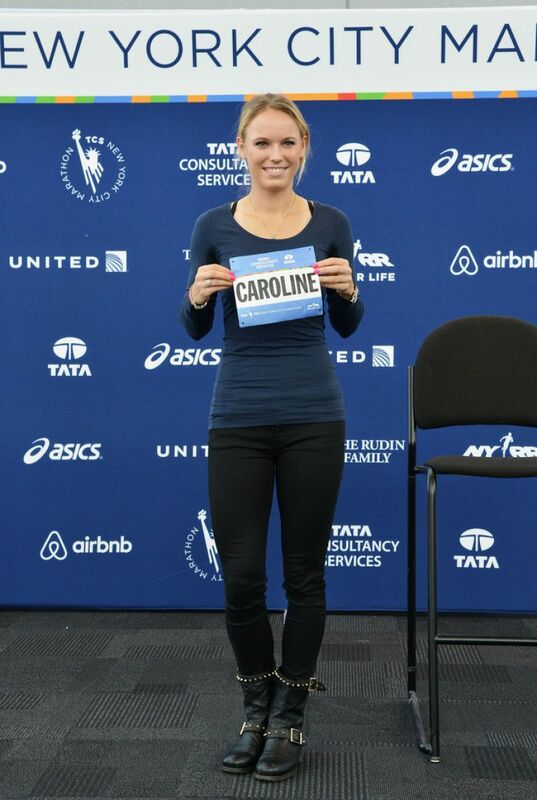 In late 2014, Caroline ran the NYC marathon in a time of 3hr26. The 2018 Australian Open women's final went for 2hr49 (and especially considering the heat), her superior aerobic endurance and capacity was a huge advantage for her. If you can create a solid buffer of fitness supporting your game, the chances of you successfully going the distance increase dramatically. In the words of sports scientist Tim Gabbett, "Train hard AND train smart". Gradually building a decent aerobic foundation is PROTECTIVE against injuries, builds robustness and gives you a better chance of reaching your athletic potential.